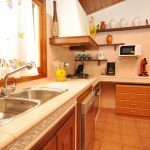 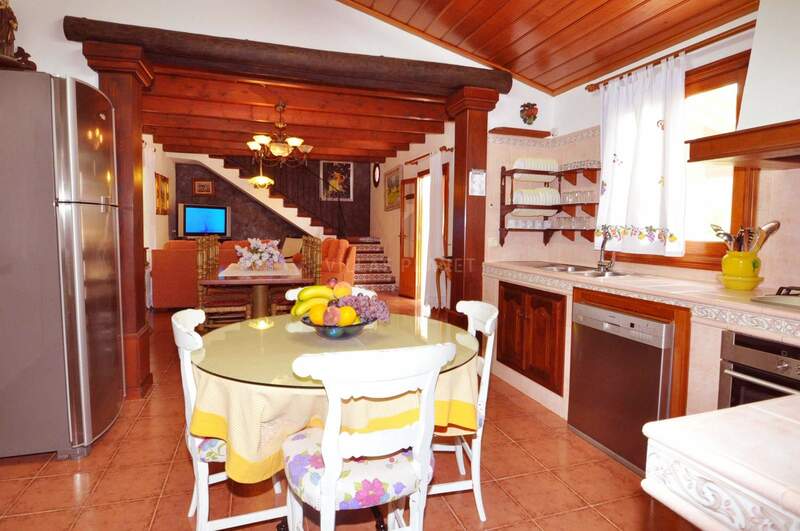 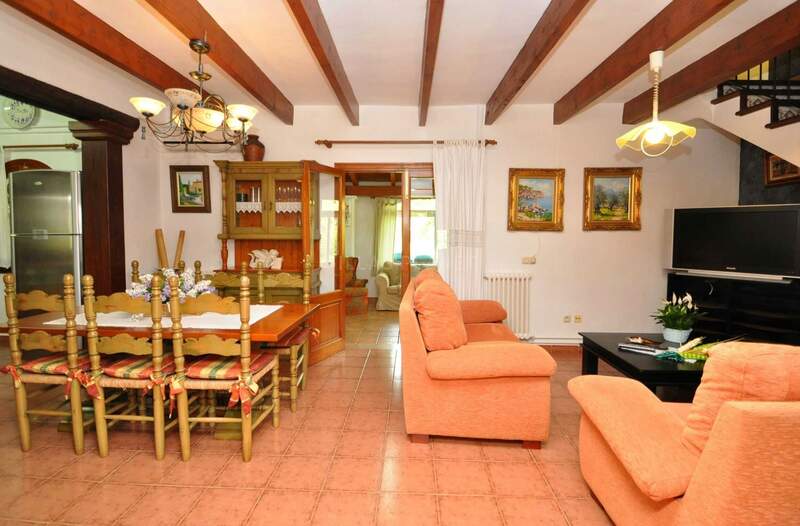 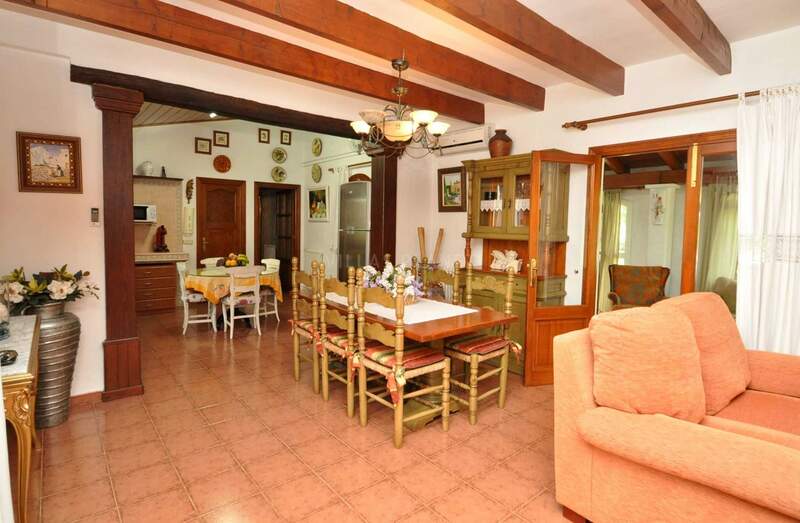 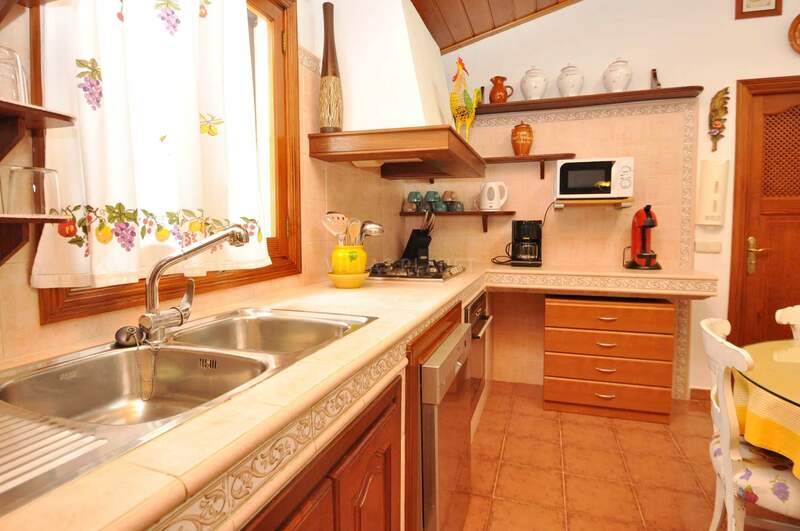 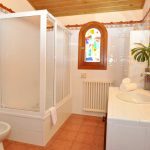 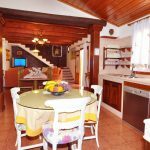 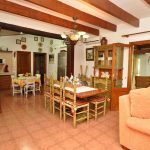 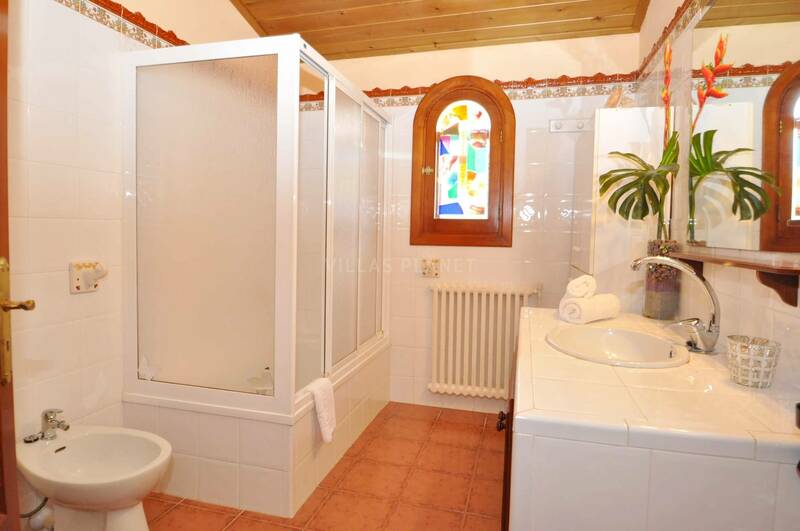 Country House with pool and large lawned gardens near the village of Muro. 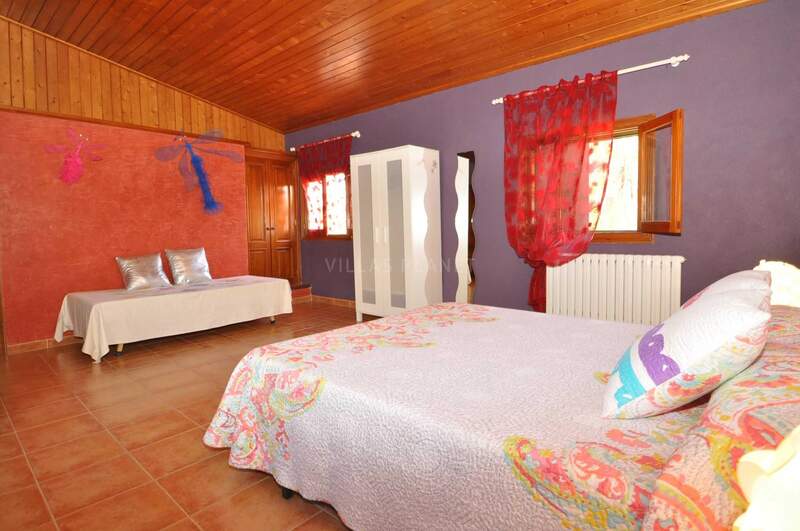 The house is on two levels on the ground floor which distributes the living room with the open kitchen to the same living room, two double bedrooms, one equipped with a double bed 1.50x1.90 and one double room with a 90x1.90 single beds and two bathrooms, one with bath and the other one with shower. 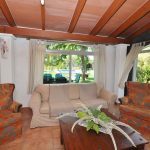 Also on the ground floor it has a living 'winter' conservatory with direct access to the porch, garden and pool surrounded by lawn. 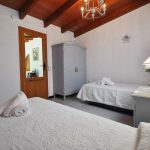 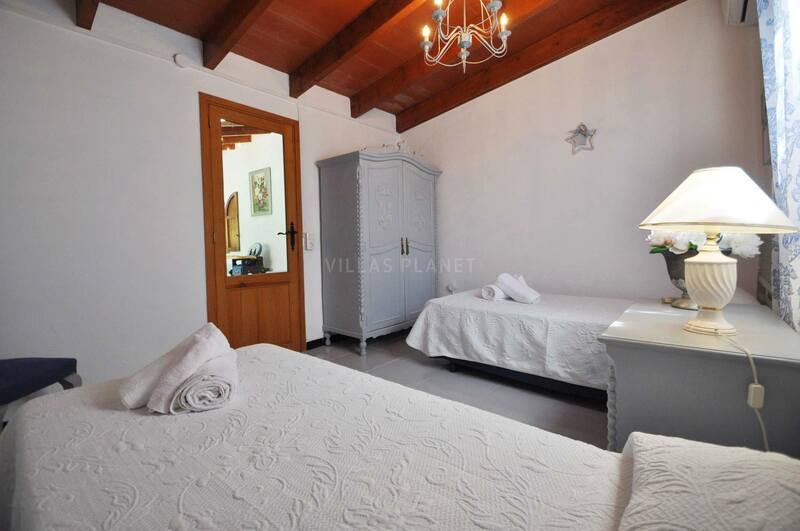 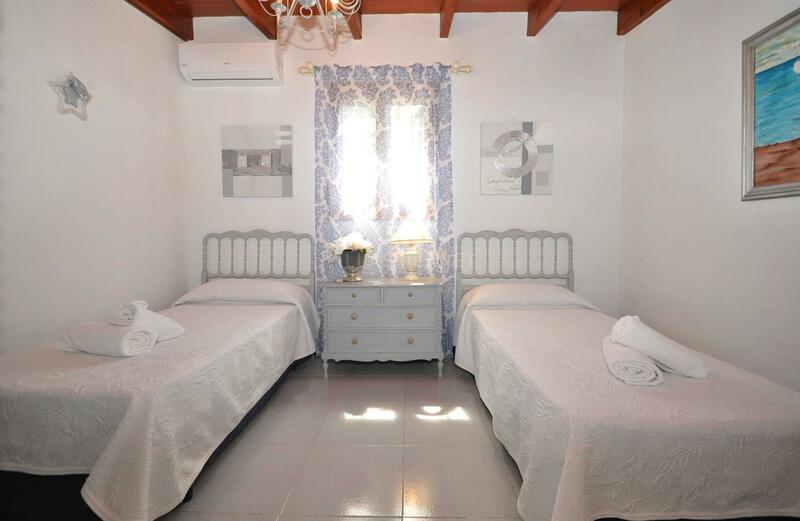 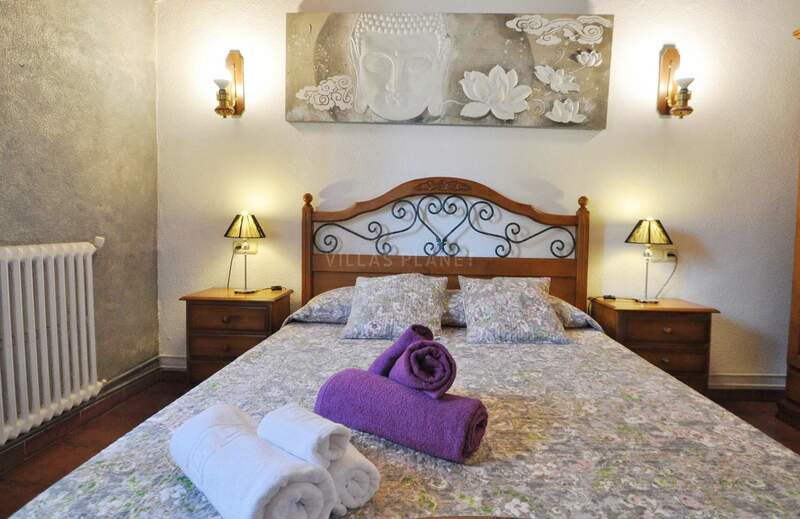 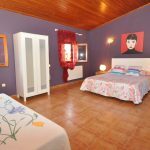 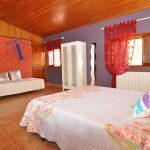 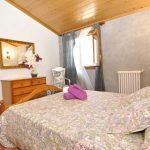 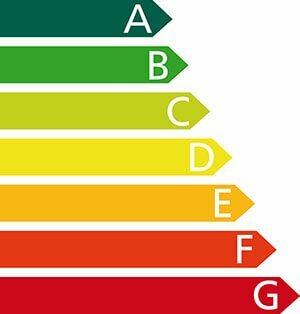 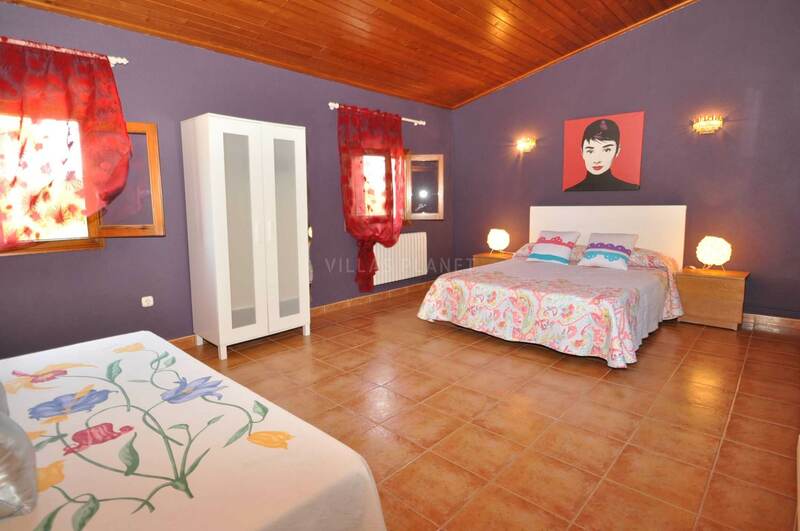 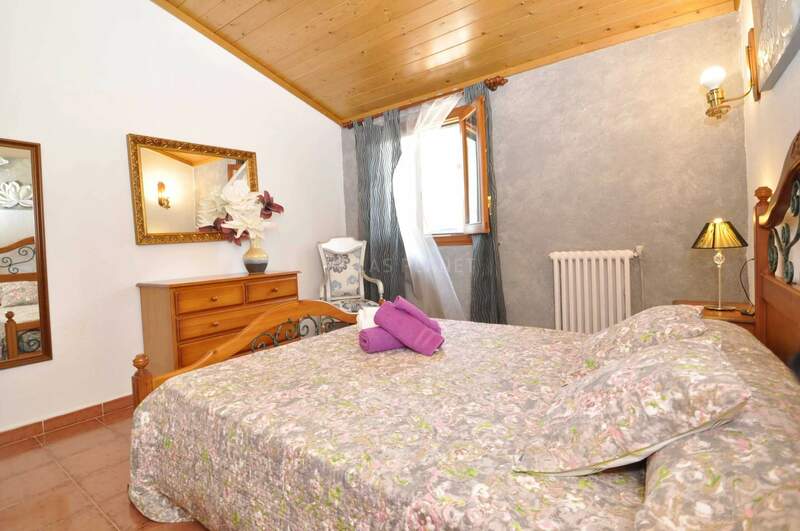 On the upper floor features a spacious room with double bed 1.50x1.90 and also an extra bed for a child (extra fee). 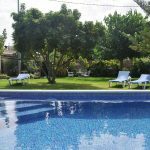 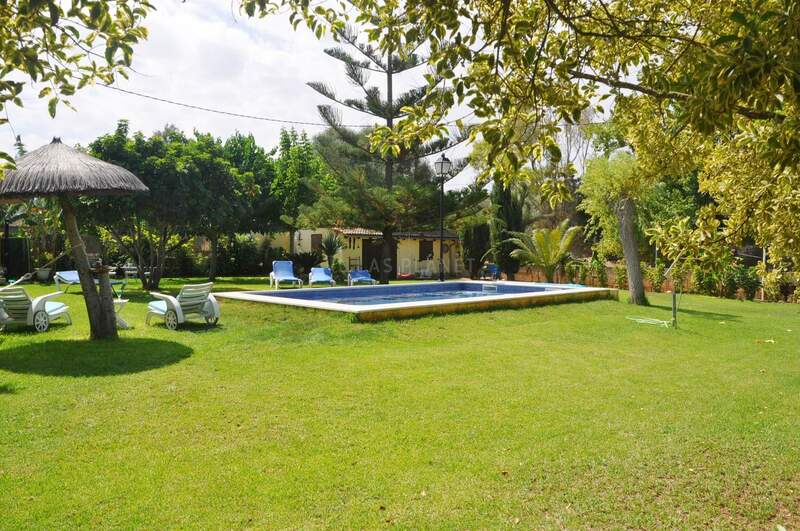 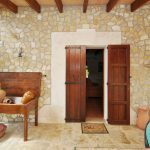 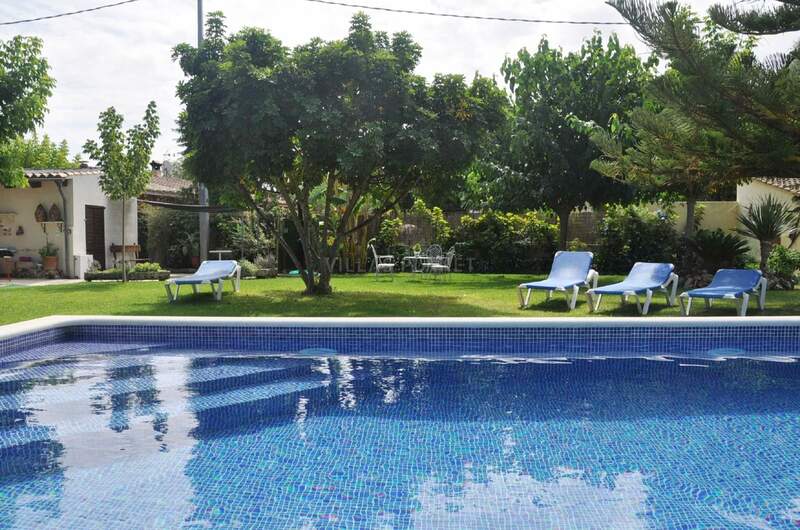 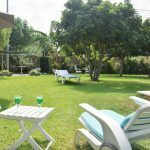 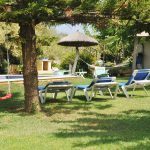 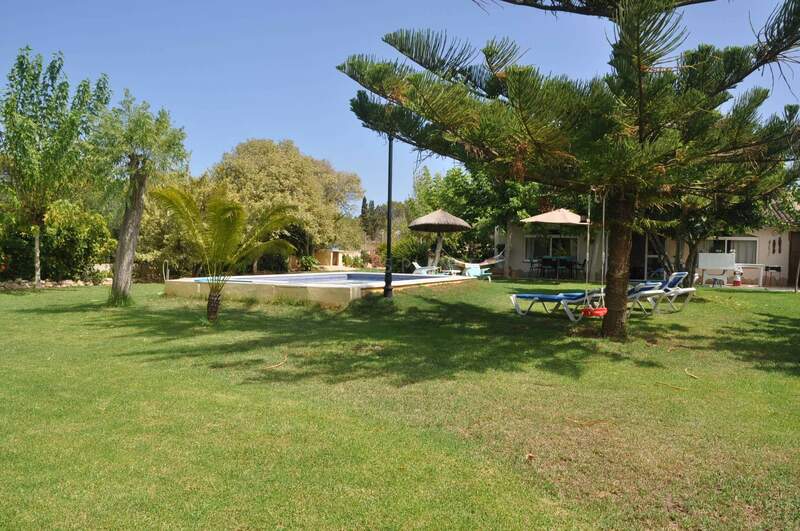 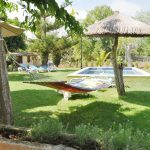 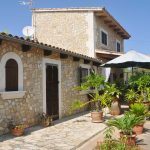 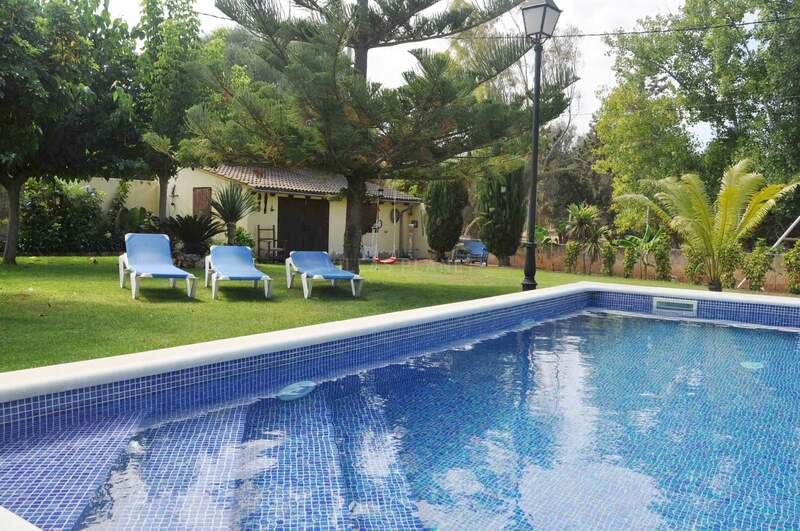 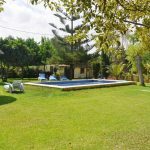 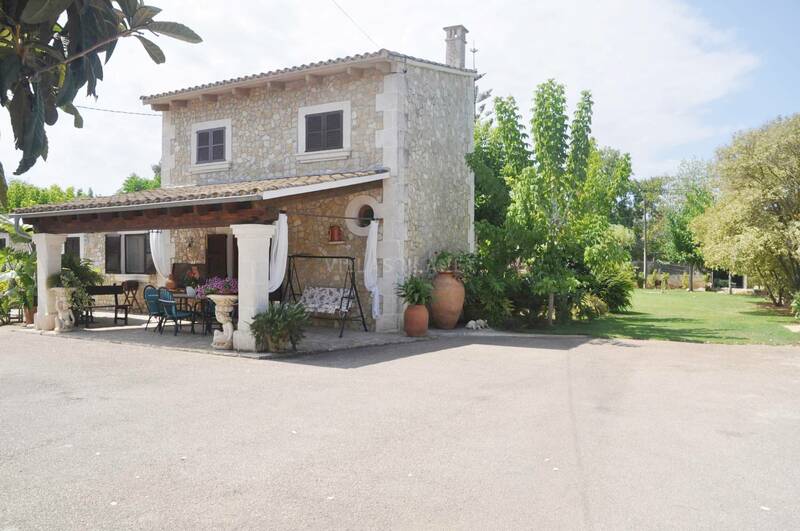 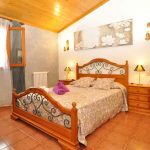 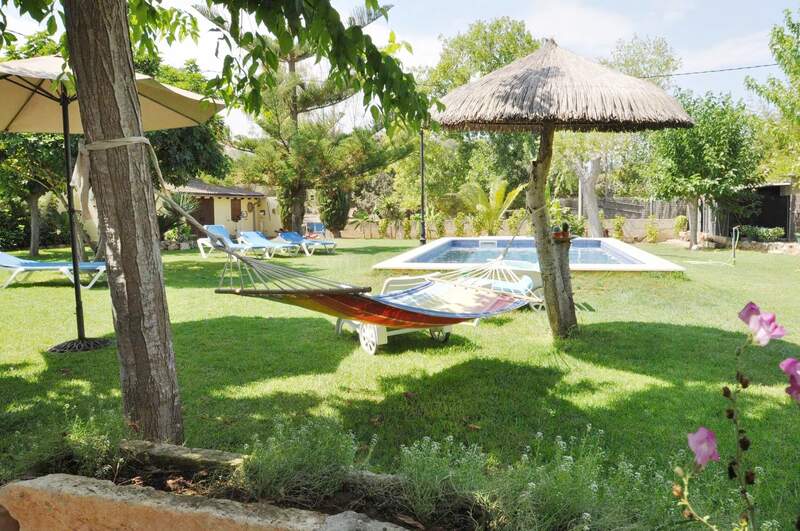 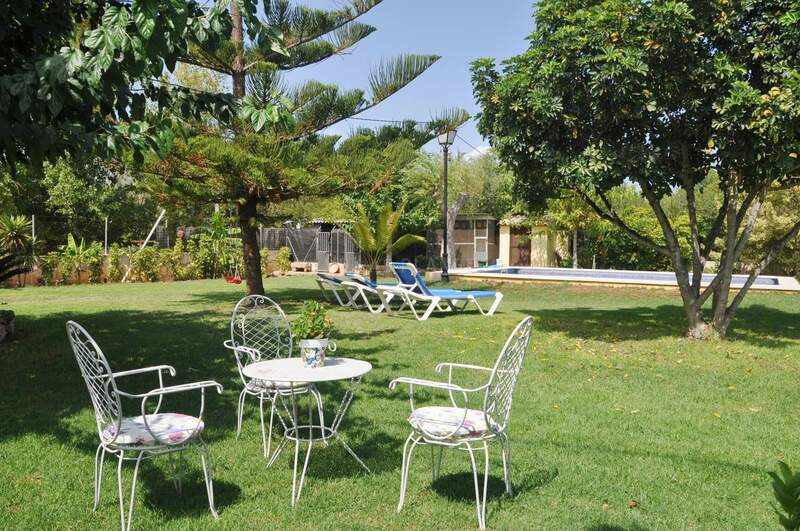 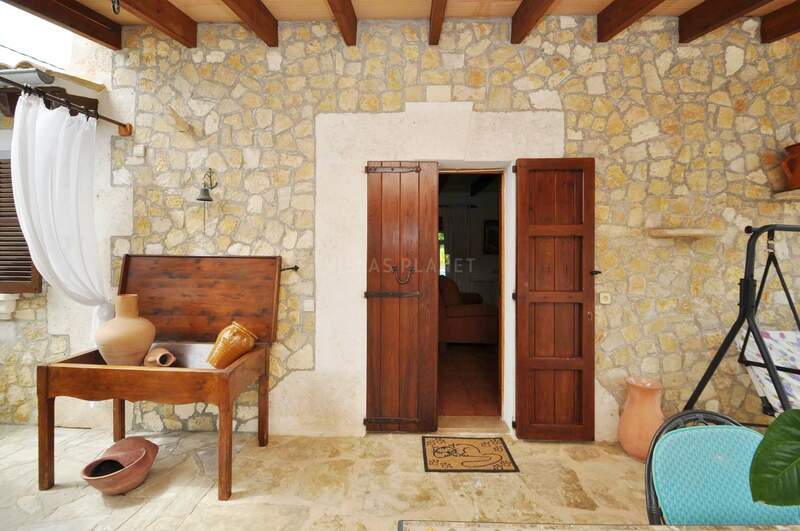 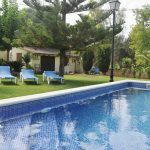 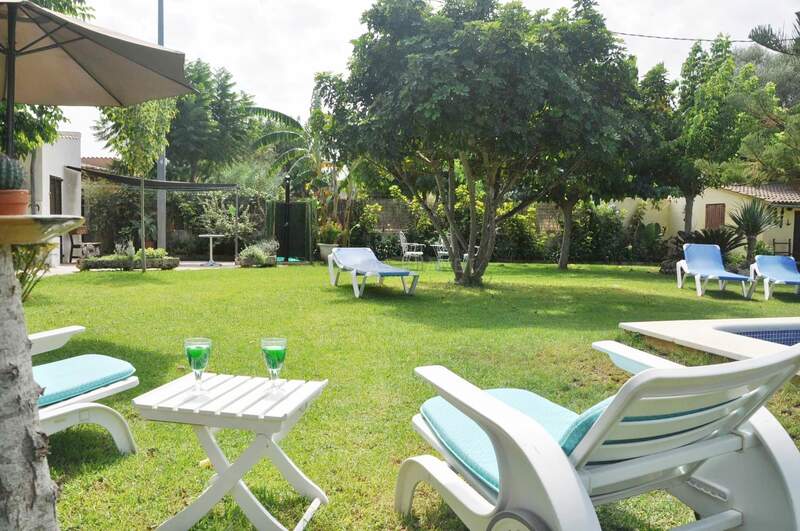 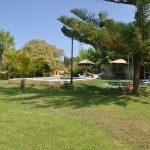 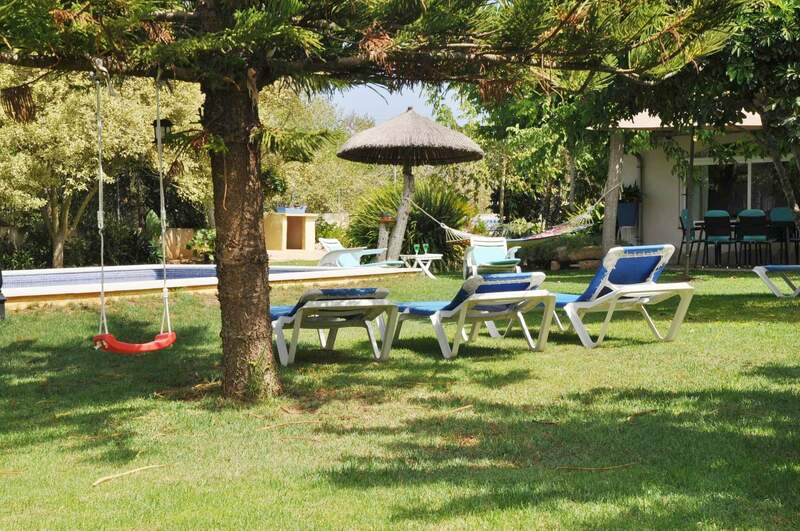 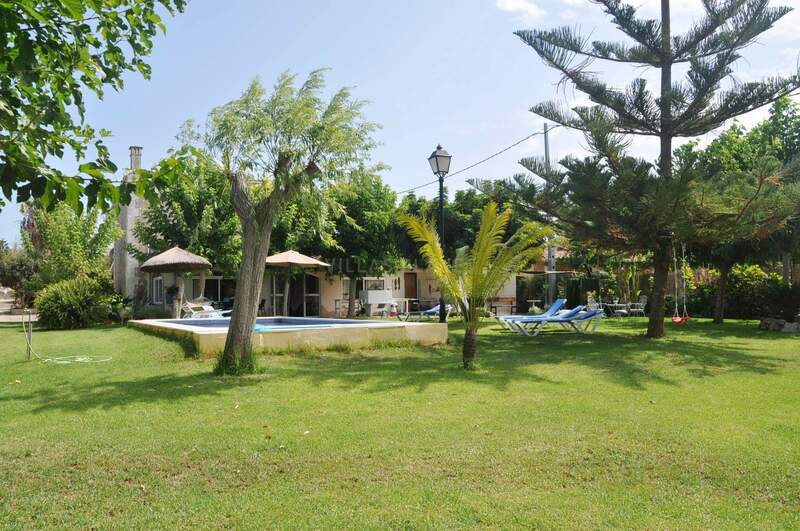 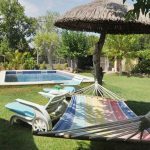 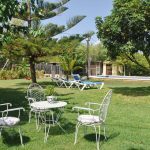 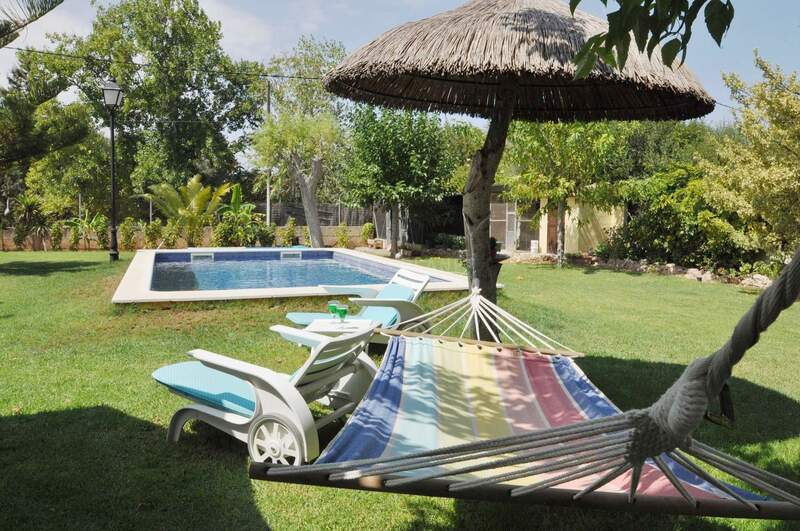 the property has a enjoyable outside with trees surrounding the pool with its pleasant shade in summer it invites to practice authentic 'Siesta' as well as the full extent of the plot planted with lawn, where it has the barbecue area. 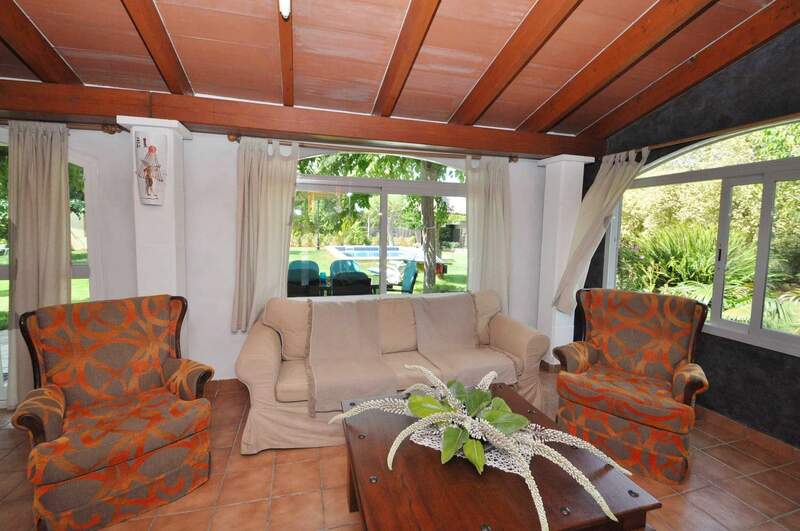 On the front side of the house also it has a furnished porch where you can spend pleasant evenings. 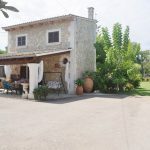 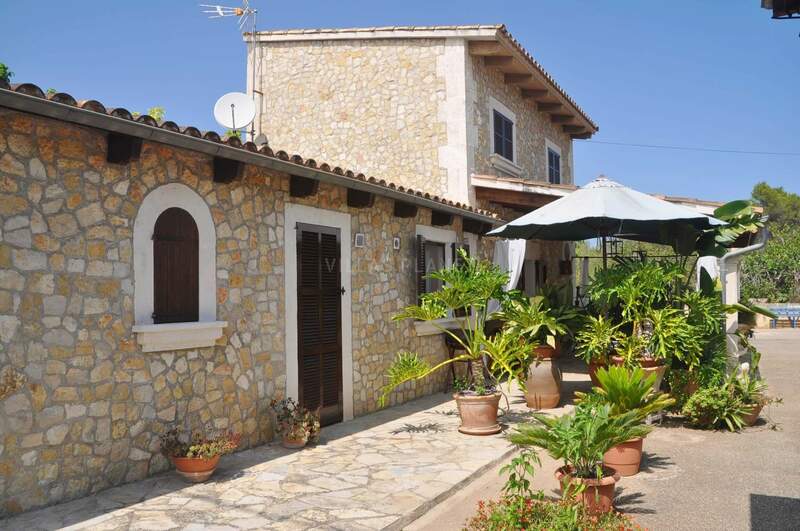 'Son Blai' country house is located near the village of Muro just one mille from the center of town where is the square and the usual shops, bakery, supermarket, restaurants .. Just a 15 minute drive are the beaches of Can picafort, Playas de Muro and Port of Alcudia all in the Bay of Alcudia.